Regulators for temperature control in ventilation, heating and air conditioning systems as well as control of fans and valves of air heating agrates with three-speed 230V fans. 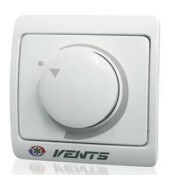 It allows you to change the intensity of heating / cooling in the automatic system. 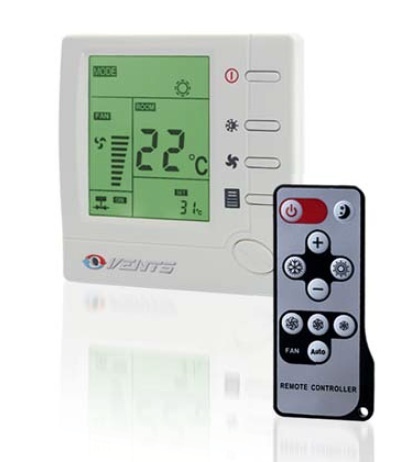 The control panel is designed for indoor installation.